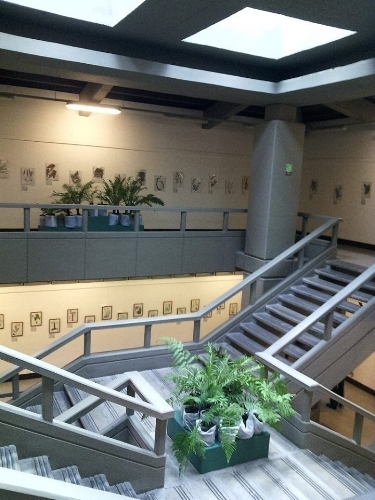 This exhibition is being organized by the Antioquia's University Herbaria (HUA) and the scientific illustration Collective Biografos. Is being hosted in Antioquia's University Museum (MUUA). Our opening date is May 18th, with an opening conference hosted by Consuelo García, main artist from the HUA for thirty years. 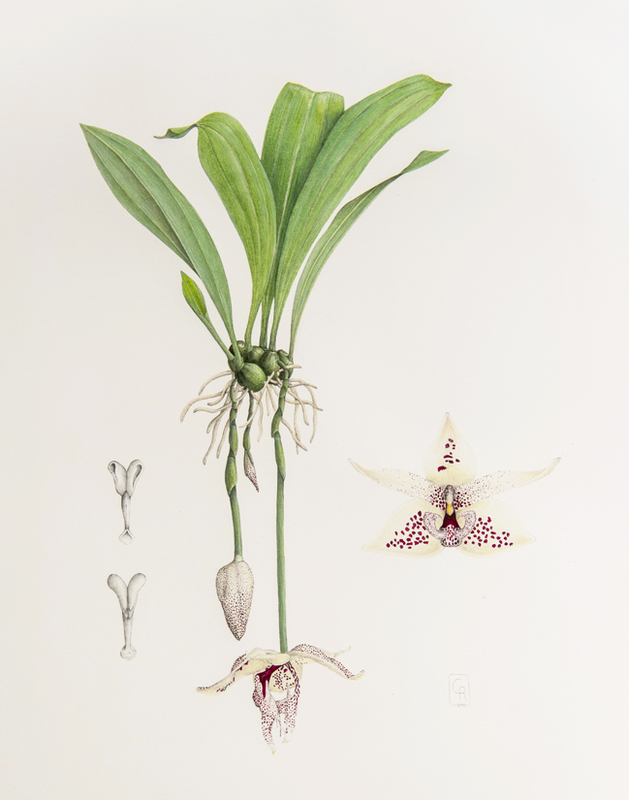 The ending date is on July 28th, during this time there will be three courses for beginners in botanical illustration. 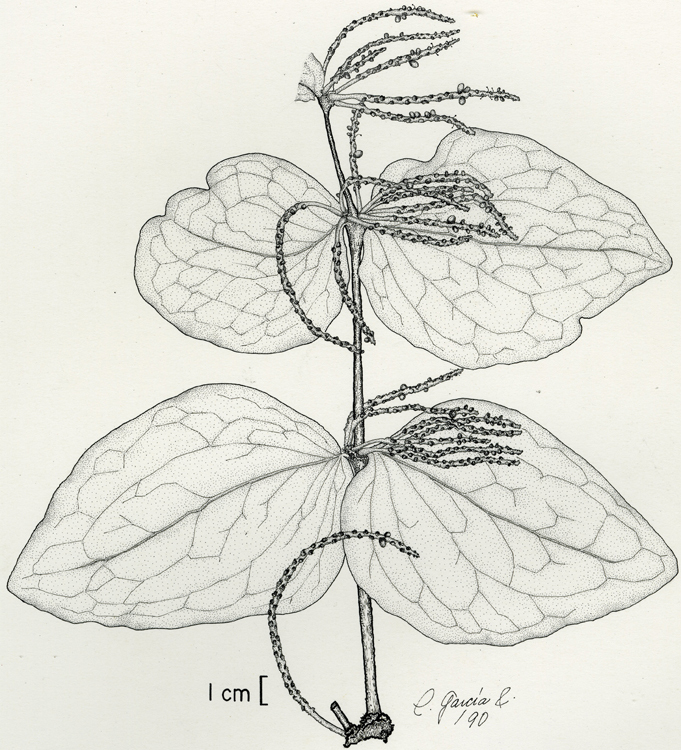 Also in Bogotá, there are going to be several talks by scientific illustration Juan Pablo Vergara Galvis about botanical illustration and its history in our country. Jurors of selection are: Botanist Álvaro Idárraga and artist Adriana Sanín. Embreez rodrigasiana is one of the more than 4,000 orchids native to Colombia. This epiphytic orchid grows from trees and its fragrant flowers hang downward. Founded in 1802, the University of Antioquia's main campus is in Medellín, Colombia, with eleven regional campuses throughout Colombia. Its Museum is located in the center of the city. Interior of Museum, photo courtesy Felipe Cardona.